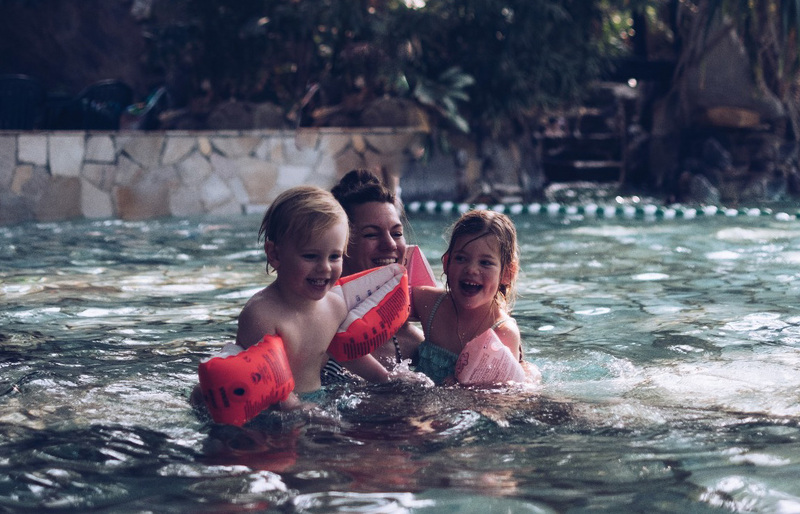 During the Say yes to what really matters campaign in 2017 – 2018, 39 family influencers from the Netherlands, Belgium and Germany visited Center Parcs and created lots of beautiful content. 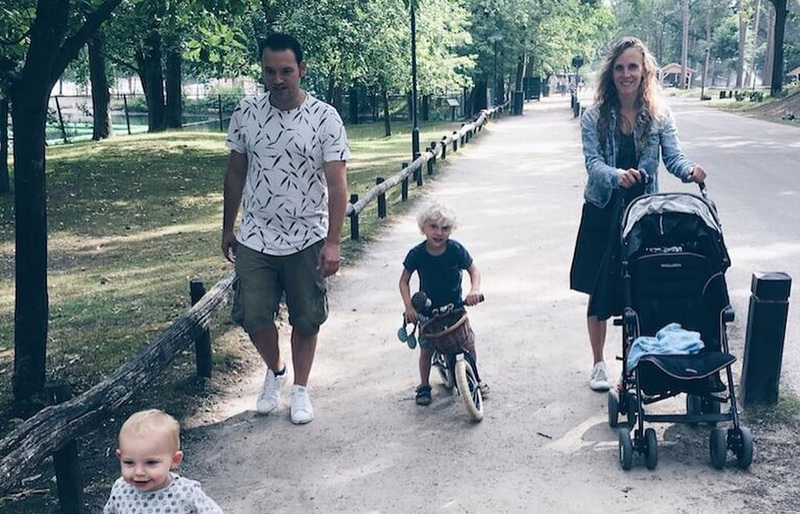 Leading family influencers from Germany, the Netherlands and Belgium together visited different Center Parcs parks. Together with the social media team of Center Parcs we created “het verblijf van” as a throw back concept.